Dancing on the Edge (DOTE) stimulates artistic exchange with the Middle East and North Africa. The focus is on contemporary theater, dance, film, music and installations of high artistic quality. 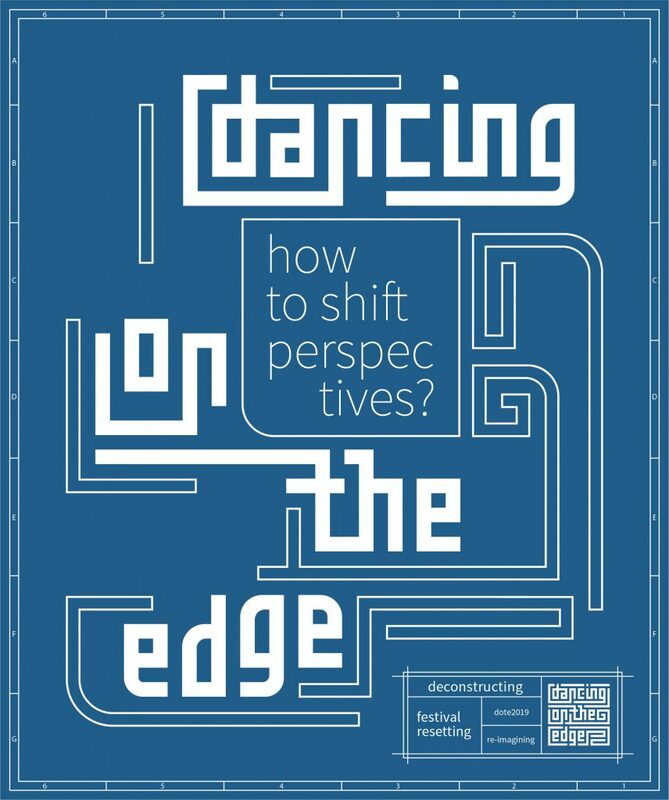 The activities of Dancing on the Edge are categorized under 3 headings: ‘Programming’, ‘Professional’, and ‘Knowledge Exchange’ and take place in The Netherlands, Europe, the Middle East and North Africa. DOTE is based in Amsterdam, The Netherlands, and exists since 2006.